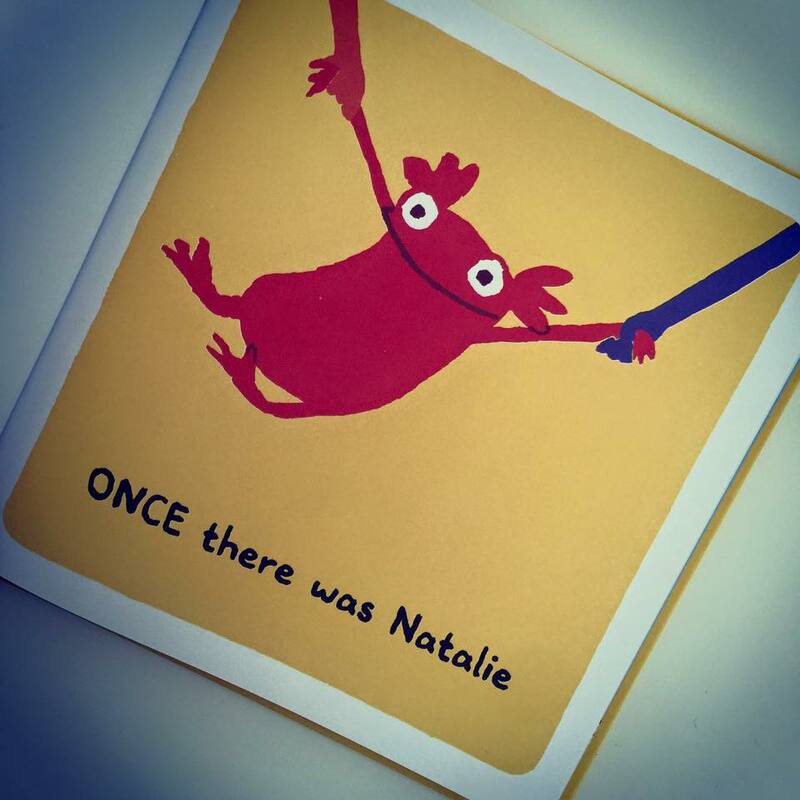 In this expressive, bold and vibrant offering from Daisy Hirst, we meet a book-loving monster, named Natalie. 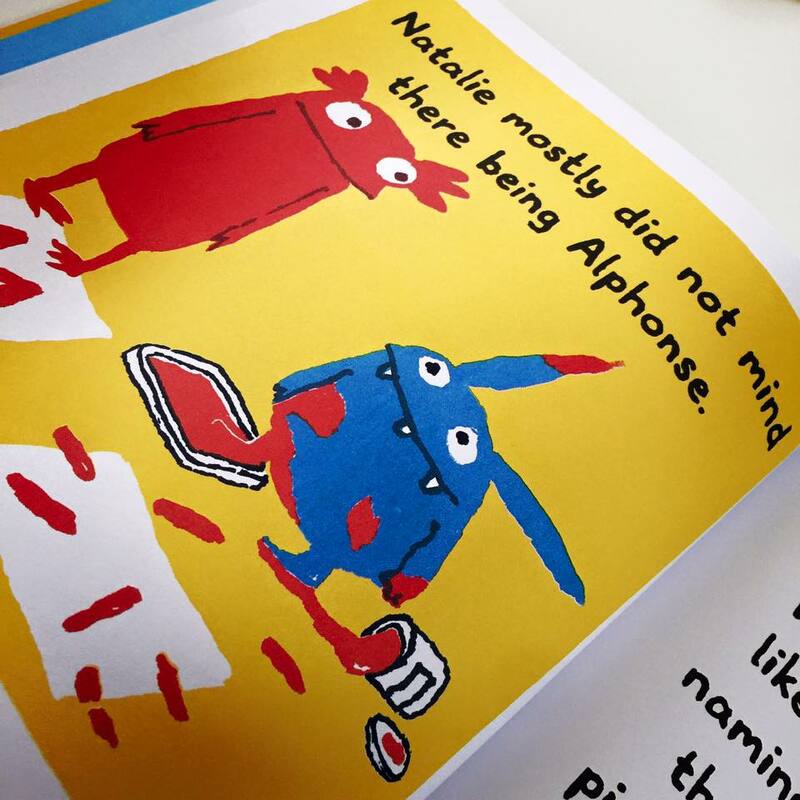 Natalie is an only child for a while, until that is, Alphonse appears on the scene. Younger brothers can be good company, but they also have a knack of being a bit of a pest. Particularly when they eat your favourite book and draw all over the things you make. 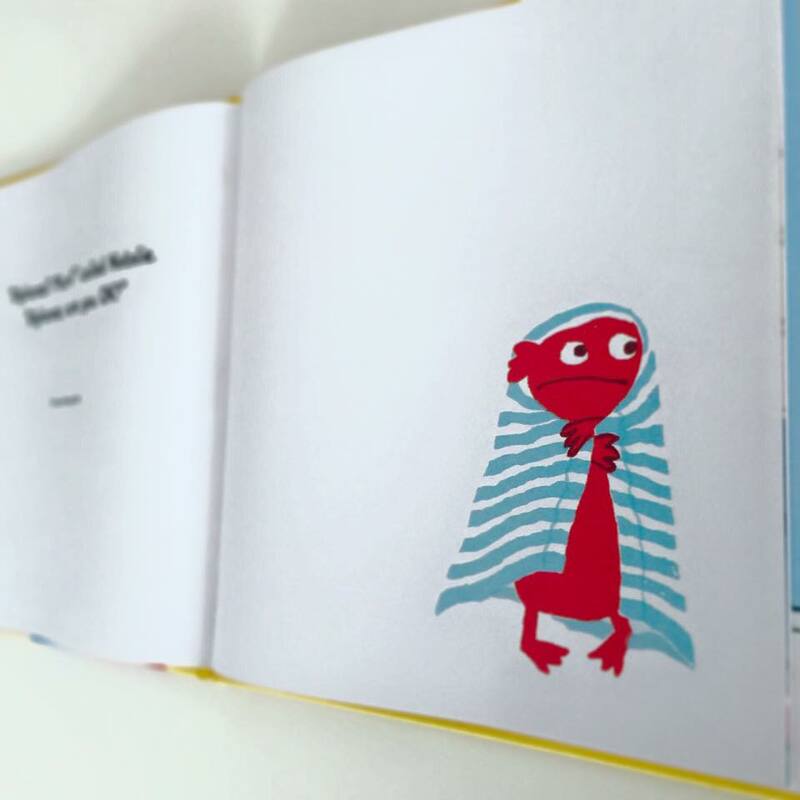 From the creator of ‘The Girl with the Parrot on her Head‘, Hirst brings us two adorable monster siblings. The impeccable characterisation of these two unusual, but instantly loveable creatures, provides an immediate visual narrative to the unfurling story of sibling love, rivalry and understanding. This is a warm, emotion-filled tale which will ring true for many a sibling. It simply and succinctly, addresses the range of emotions that you may feel towards your brother or sister and how those emotions may manifest themselves. 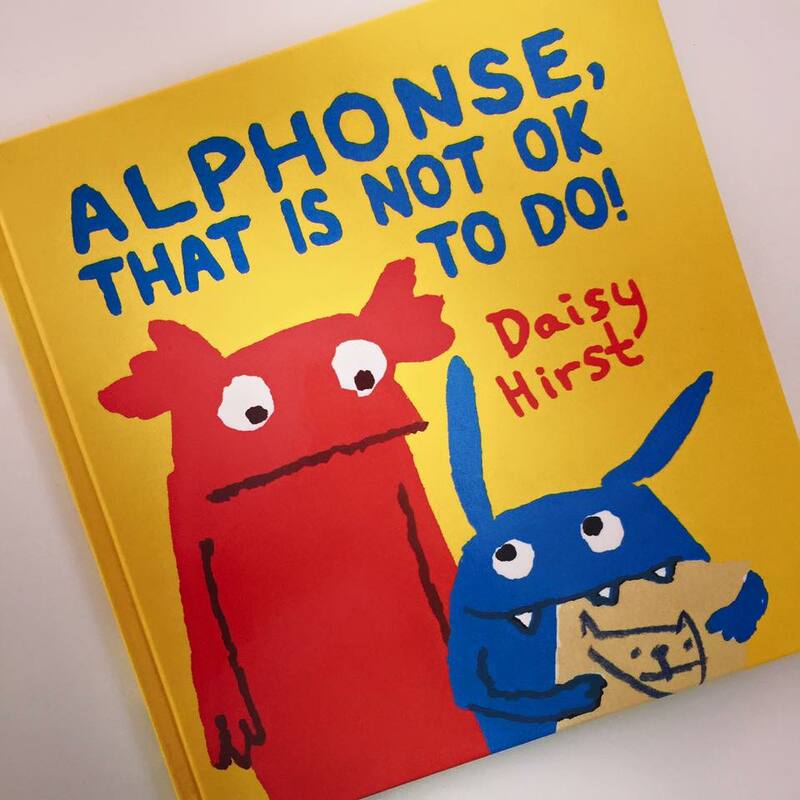 These quirky but oh-so cute, googly-eyed monsters give us all a lesson in how to deal with our emotions, in a humorous and light-hearted tale, coupled with strong, colourful imagery. Undoubtedly a heart-warming read for any child, but especially those who may have that ‘pesky’ sibling.